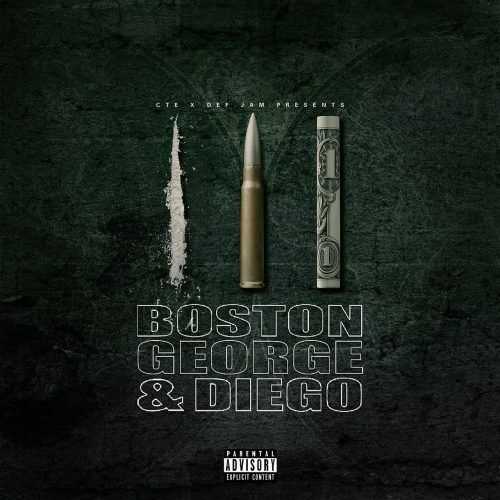 Boston George and Jeezy have surprised their fans with the release of a joint mixtape titled Boston George & Diego. The project comes with 9 songs and a feature from Boo Rossini. The music video for the song “Pile Up” has also been premiered.